We’re here to help you as we meet all the needs of a Ferrari, Maserati or other exotic, high performance vehicle owners. We treat the needs of each customer with paramount concern. 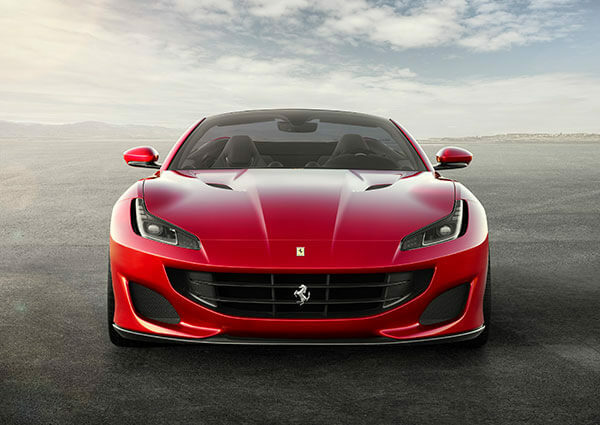 Whether you are looking for Ferrari and Maserati Parts in or around Orlando, obtaining Ferrari and Maserati Service in or around Orlando, Florida, or you're considering your next vehicle purchase to be the thrill of your life as a Ferrari Maserati owner or other exotic vehicle, we can help. Just visit Ferrari and Maserati Sales in or around Orlando, Florida here today.